Do you need your truck repaired? 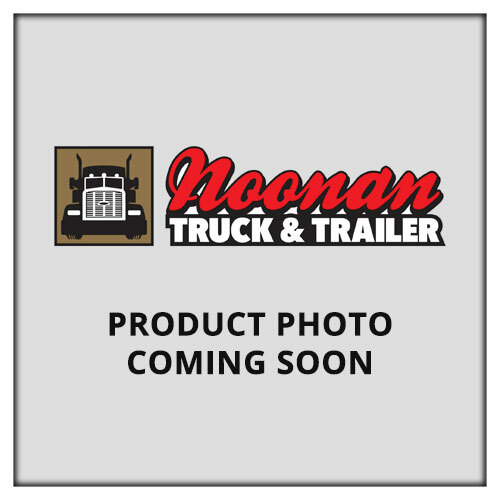 Noonan Truck and Trailer is a full-service truck and trailer repair center located on highway 50, just four miles west of Emporia, Kansas. Locally owned and operated, we offer prompt, professional service on trucks and trailers of all sizes. Our expert services include repair, bodywork, 24-hour emergency roadside assistance and tire repair. Noonan Truck and Trailer is a proud and longstanding member of many of the nation’s best repair networks including NTTS, Fleetnet, AAA, Interstar and more. Contact us today to learn more about the services we provide. Noonan Truck and Trailer is a locally owned and operated truck and trailer repair business located four miles west of Emporia, KS. We are a proud and longstanding member of many of the nation’s best repair networks including NTTS, Fleetnet, AAA, Interstar and more.